Hong Kong, China – Jul, 2011 - Dymek receives an order for First Nano ET101 CVD furnace from one of the universities in Hong Kong. 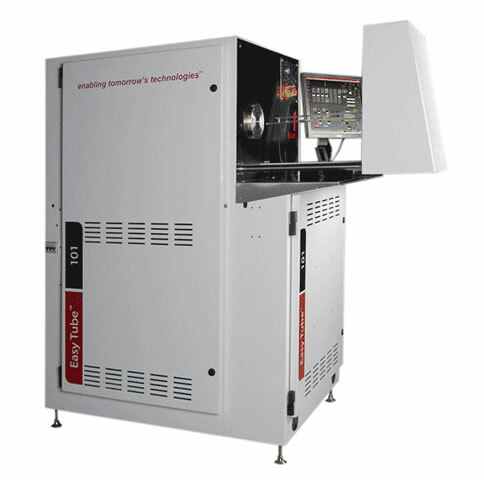 The system will be used for zinc oxide (ZnO) nanowires and thin film research. The EasyTube™ 101 is a user friendly, low cost equipment/process solution for the researcher that needs turn-key equipment with a baseline process recipe and proven safety system. The system can be configured to run a wide range of processes – CNT&apos;s, Graphene, Nanowires, APCVD, LPCVD, Epitaxial, Oxides, Nitrides, Annealing, Diffusion, Chemical Vapor Infiltration, ALD using selected combinations of gaseous and/or liquid precursors.